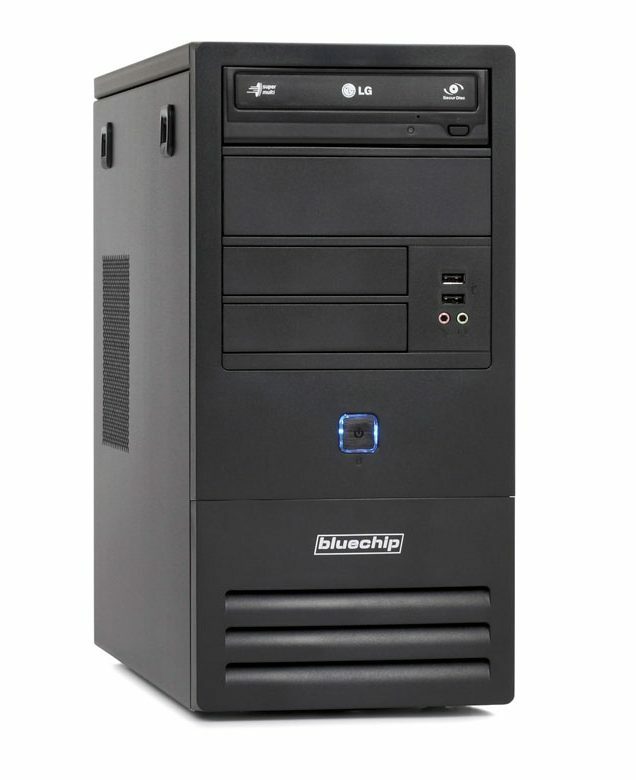 The PCs of the BUSINESSline 3000 series are the entry-level systems in our desktop segment. They are well equipped to handle all basic office work, such as office applications and internet research, reliably and efficiently. In order to meet increasing demands, entry-level PC’s offer a wide range of expansion options via additional plug-in cards. 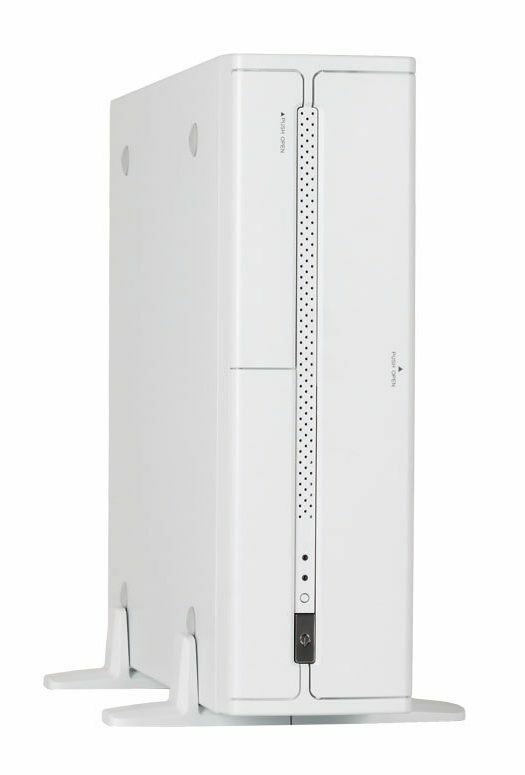 The systems are available as minitower or desktops, in both black and stylish white cases. 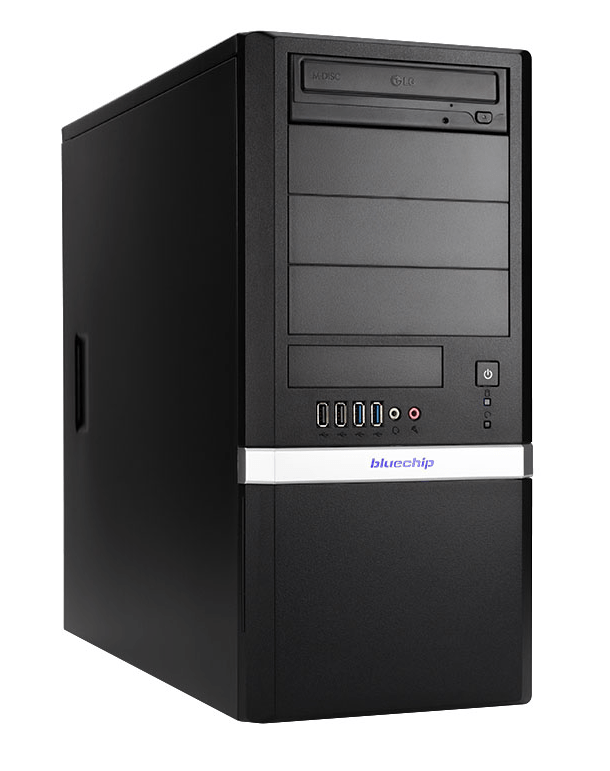 The BUSINESSline Midrange PCs are based on the latest Intel® technology and are characterized by high scalability. 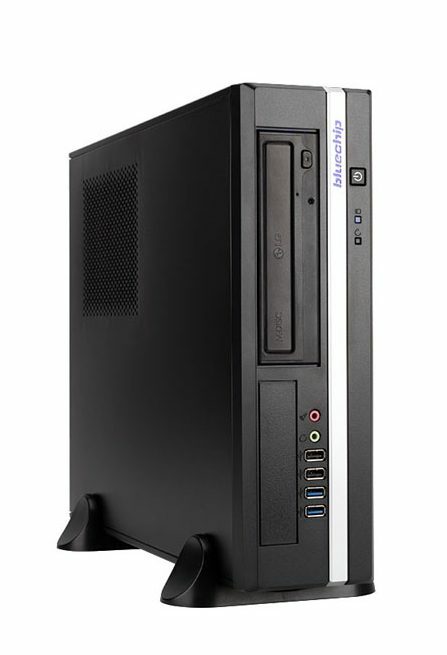 These tower PC”s combine productivity, performance and expandability in an ideal way. The midrange PC’s use the latest chipsets to meet more demanding requirements. The BUSINESSline High End models stand for first-class performance and build on pioneering processor architectures, storage and 3D graphics technologies. The use of optional graphics cards supports the connection of up to eight monitors per system. 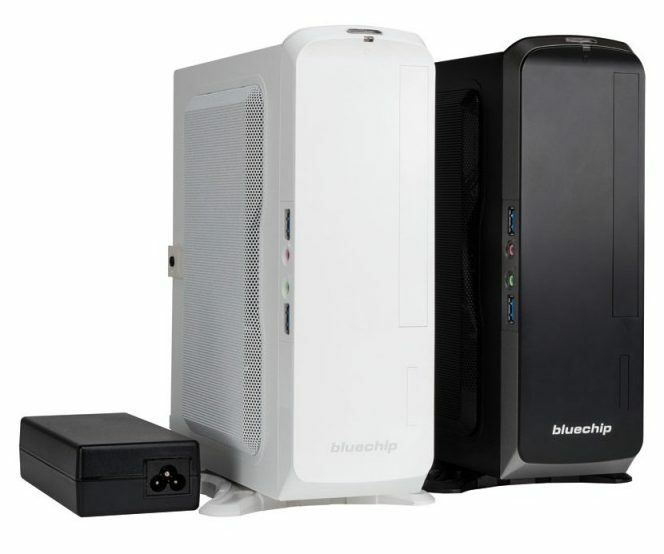 Their exceptionally high graphics performance makes the bluechip high-end PCs suitable for a wide range of demanding applications. In addition to the performance, the focus is above all on noise-optimized construction. The special Silent technology ensures a particularly smooth running of the systems.